Daily Reminders of the Inside-Out Understanding? 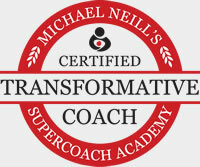 A daily reminding of Who You Truly Are – an invitation to stop struggling and start thriving. Oooh – get free PDF Ebook, just for joining! Want to Join our e-zine? Fill in the form below. 3. A Link Returns To This Page! I’ll send you 100+ daily weekday emails (The Daily Reset), then send you about 53 emails every Monday (The Random Reset), then I’ll send you 12 monthly emails (Monthly Reset). Get occasional informational / promotional emails, too. You can ALWAYS unsubscribe – instructions contained in each email. 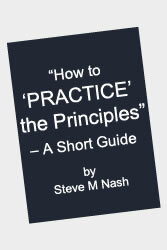 Steve M Nash’s Online Coaching site designed by Steve – using Impreza theme, and hosted at Siteground.